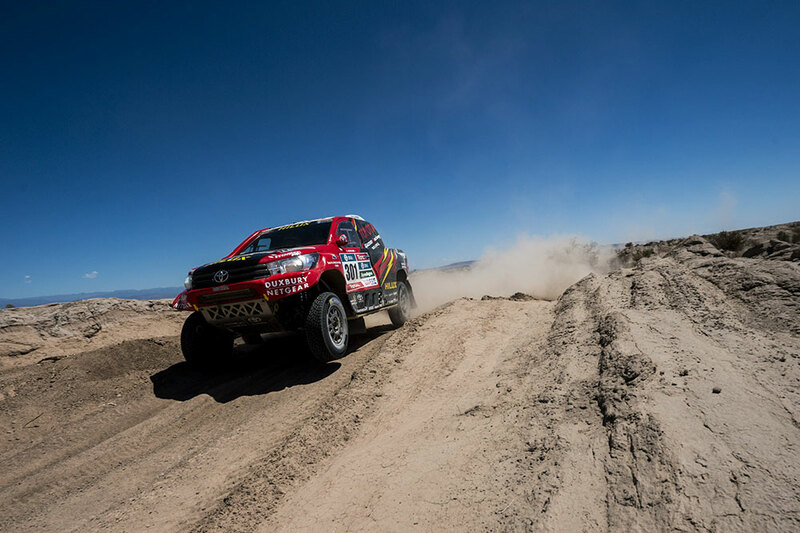 The 2016 edition of the world’s toughest motorsport event, The Dakar Rally, is over. 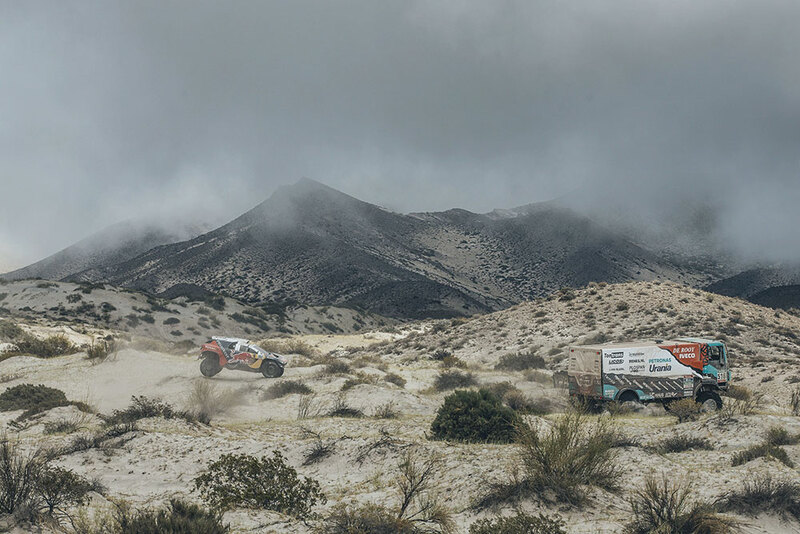 In South America, the millions of fans who cheered on the Dakar convoy as it snaked its way across Argentina and Bolivia, have returned to their normal lives. And back in Johannesburg, South Africa, the members of the Toyota Gazoo Racing SA team have finally come home. This year’s race was an emotional rollercoaster. As if the racing itself wasn’t tough enough, Mother Nature conspired to add floods, dust storms and scorching heat along the way. Even out on the stages, where things really mattered, the race got off to a rocky start. 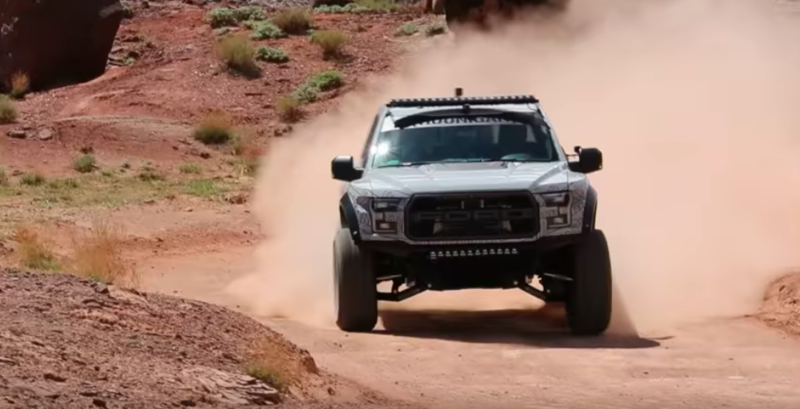 But the Dakar is an ultra-marathon, not a sprint, and consistency is often more important than raw speed. 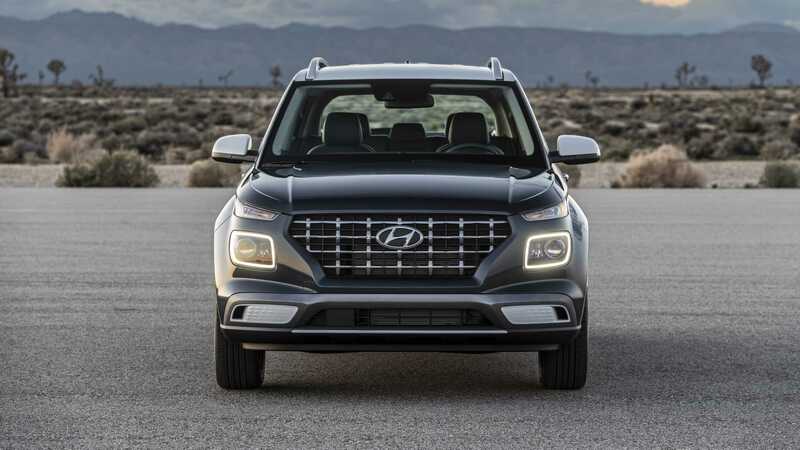 Not that things got any easier once the race started climbing towards the high plains of Bolivia. The bivouac on the edge of the famous salt pan of Uyuni was also the scene of a dust storm of epic proportions. The storm whipped and churned the thin air into a frenzy of fine dust and flying debris, and ploughed through the bivouac with devastating results. Many teams lost awnings and other equipment, while absolutely everything in the path of the storm was covered in a thin film of damp dust. This was just one example of the harsh conditions experienced on the first week of this year’s Dakar. 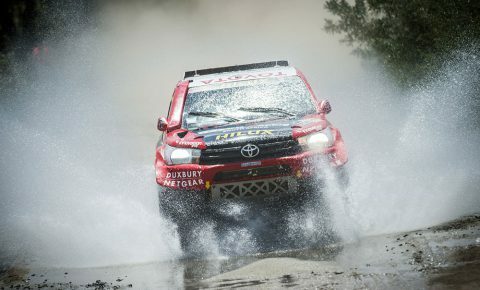 Flooding in Argentina saw the cancellation of Stage 1, as the service crews slept in flooded bivouacs night after night. Except for the days when the sun shone, which brought extreme heat coupled with crippling humidity. And through it all, the service crews worked on. 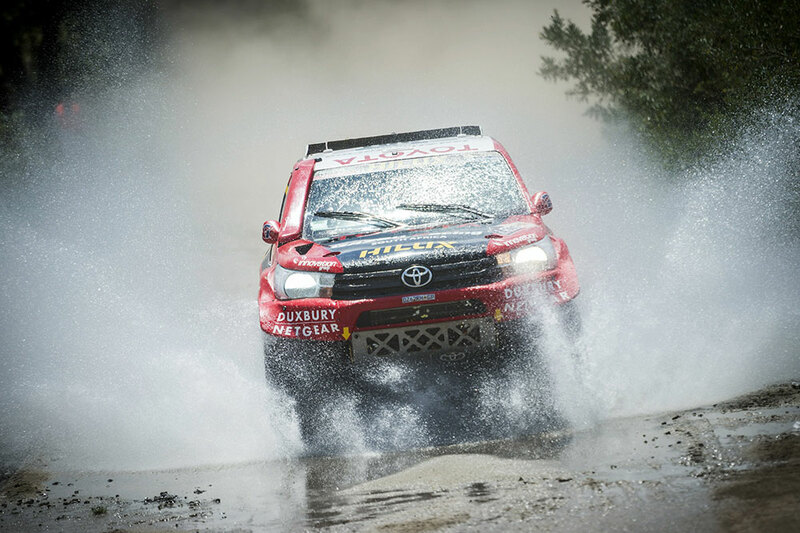 Midway through the race, however, things were looking somewhat underwhelming for Toyota Gazoo Racing SA. De Villiers/Von Zitzewitz were the best of the three factory crews, in 5th place overall after nearly 30 hours of racing. Al Rajhi/Gottschalk were in 6th, with Poulter/Howie in 7th. And up ahead, the two Peugeots of Carlos Sainz and eventual race-winner Stephane Peterhansel were setting the pace, with defending champion Nasser Al-Attiyah (MINI) in third and multiple WRC winner Mikko Hirvonen (MINI) in fourth. As it turned out, the transmission in Carlos Sainz’ car gave up the ghost on Stage 10 of the race, and their teammate Loeb rolled his car out of contention on Stage 9. Hirvonen made a mistake and lost time too, and suddenly the race came to De Villiers/Von Zitzewitz. 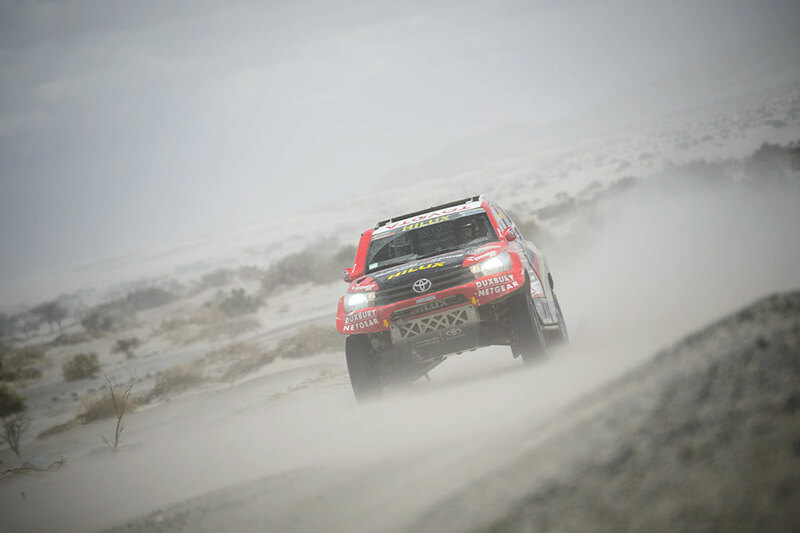 The pair were up into third place, with only Peterhansel and Al-Attiyah in front of them. But De Villiers is, after all, a veteran of thirteen Dakars, and he isn’t easily intimidated. At the same time, Poulter/Howie were under threat from former Dakar winner Nani Roma (MINI), so the race was on. Yazeed and Gottschalk, in the meantime, were holding steady in 11th overall, but still posting good stage times throughout the race. 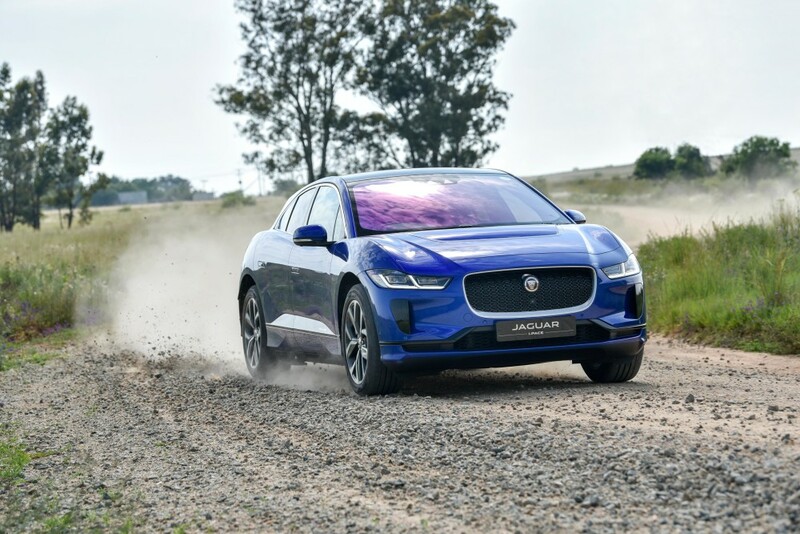 Out on the stage, Poulter had caught up with the dust of the crews ahead of him, and a tightening right-hander finally caught out the storming South African. 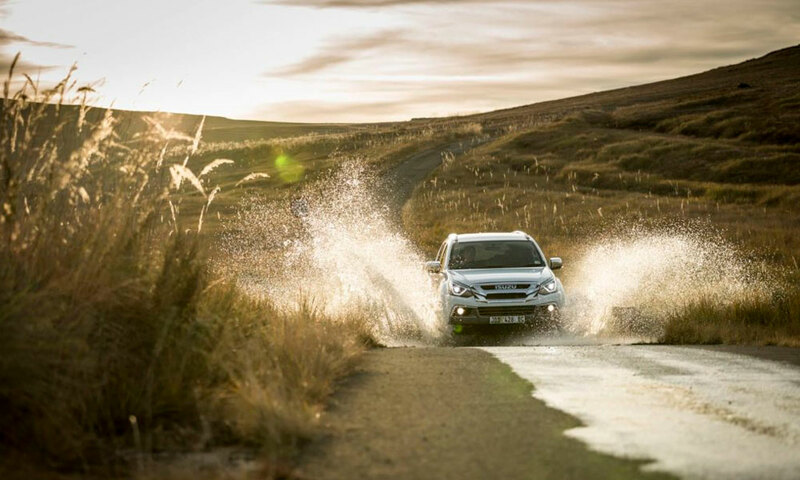 The Toyota Hilux left the road, and stopped in a ditch on the side. It took the crew two minutes to extract the car, which was thankfully not seriously damaged in the accident. They were immediately back on the pace, but had lost too much time, and ended up chalking up a third-place on the stage. 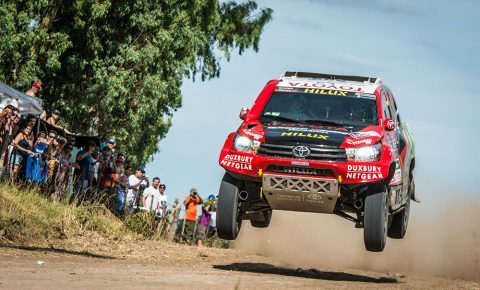 Then, with only Stage 13 to come, all that stood between Toyota Gazoo Racing SA and two stunning results, was 180 km of racing. Usually the final stage doesn’t offer much opportunity to make up places, but with Hirvonen less than five minutes behind De Villiers, even a small mistake could have handed third place to the Finn. Poulter/Howie finished in fifth overall, while teammates Al Rajhi/Gottschalk ended in 11th place. 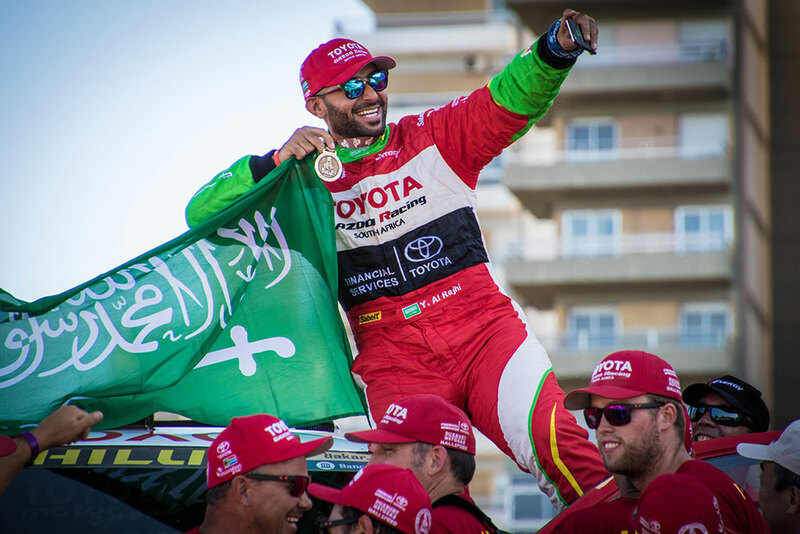 Even so, the Saudi driver and German navigator showed moments of brilliance as they had done in 2015. 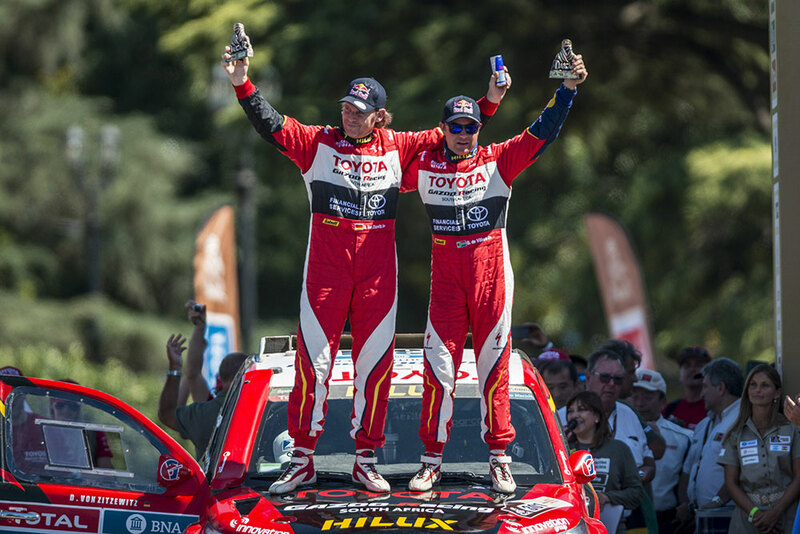 Were it not for the time they lost on Stage 10, the pair would certainly have brought their Toyota Hilux home in the top ten – possibly even the top 5. 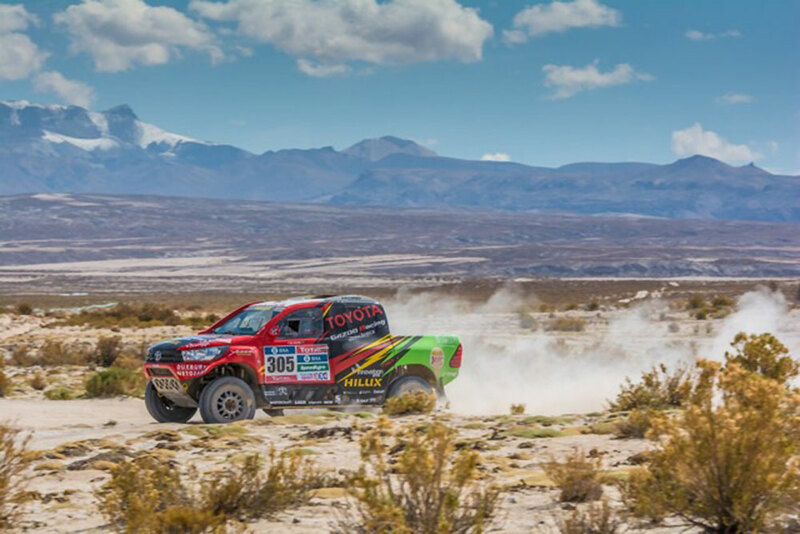 Dakar 2016 consisted of 13 stages, run in Argentina and Bolivia. 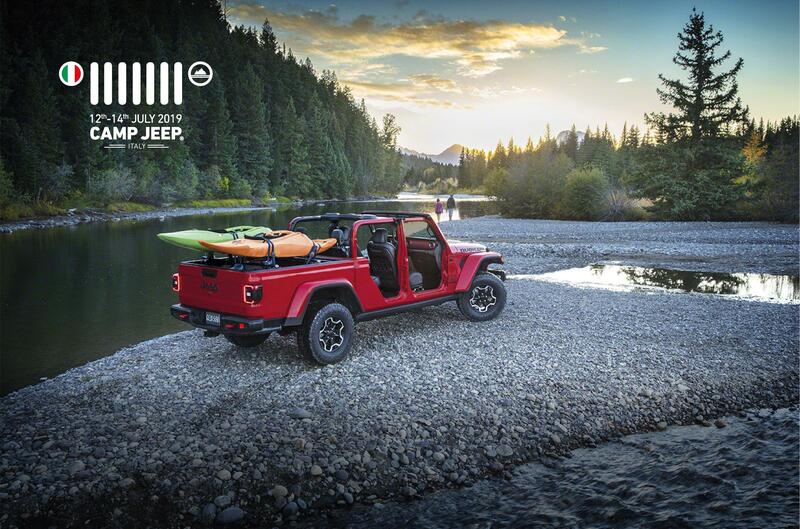 It covered a total distance of 9,597 km, of which roughly half was spent at flat out racing speeds. 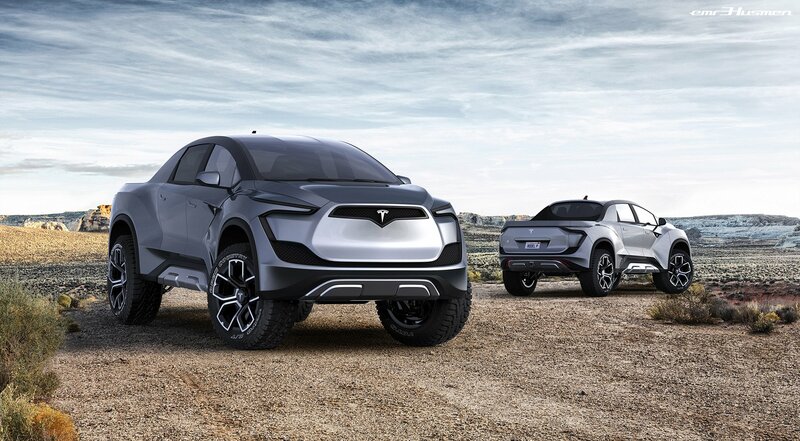 A total of 112 cars started the world’s toughest motorsport event, and only 66 finished – testimony to the toughness of the Dakar. 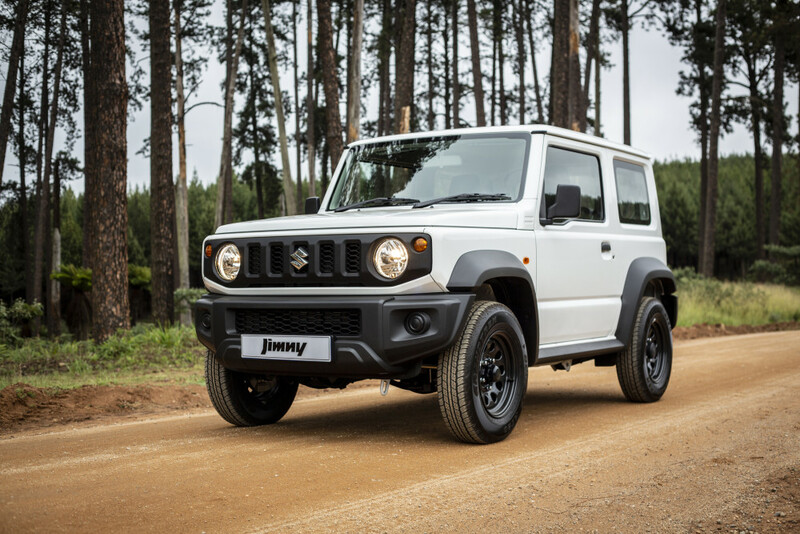 There were 28 Toyotas in the final classification, more than any other brand. 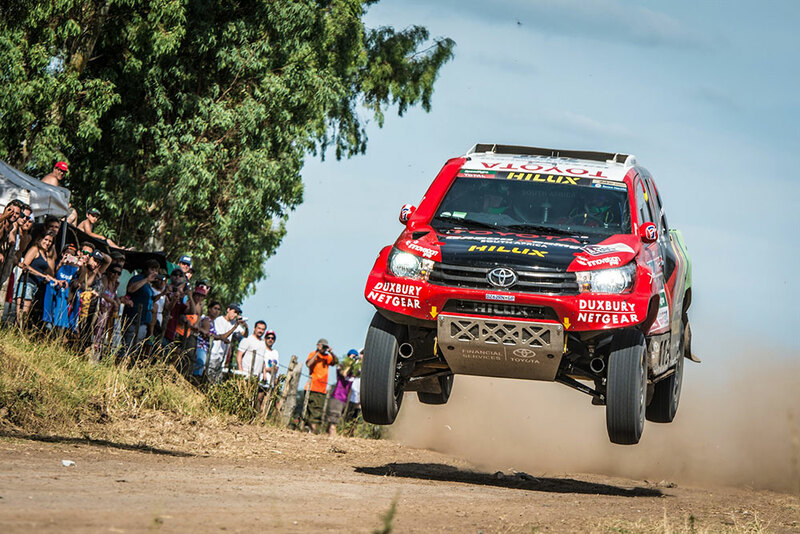 This bears testimony to the legendary toughness and reliability of Toyota’s products, and sets it apart amongst the brands that competed in Dakar 2016.